Ee Liza Tan delves into the weird and wonderful world of buskers, to find out more about the secret lives of street performers. Every city has its own soundtrack. Car horns, barking dogs, a call to prayer: all these are familiar sounds in KL. But then there’s also the music. There is an uneasy yet alluring charm about buskers and the city they belong to: a sort of muscle memory that links the various street performers with fond memories of the place. For tourists and passers-by in KL, the buskers who loiter around Jalan Bukit Bintang, Central Market and (yes, even) the KLCC LRT tunnel provide a welcome distraction. It is slightly ironic to call buskers unsung heroes, because they proudly sing over loudspeakers (albeit mini ones). But it’s true that we know almost nothing of these people. Who are they, and why do these sing their hearts out on street corners for just a few ringgit, or even just a round of applause? 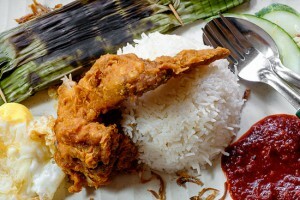 Given that tipping has never been a widespread practice in Malaysia, I ask them how they survive. While they don’t mention exact numbers, the pair smile and imply that they can earn enough to feel contented. “We strive to keep the crowd entertained and if there is even a small smile on the face of the listener, it pays well no matter what the amount we collect for the night”. 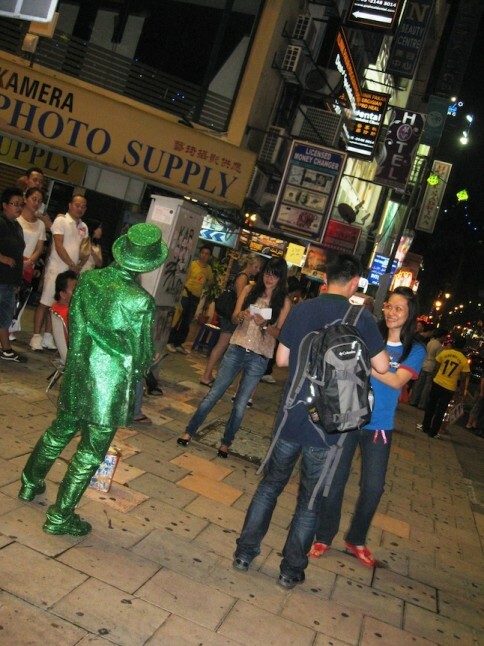 Considering the fact that Jalan Bukit Bintang provides a plethora of brisk activities throughout the night, it is necessary for buskers to appeal to people from all walks of life, tourists included. Chekdet and Carlos duly belt out modern pop/rock songs, reggae rhythms, country music, classical nasyid and even mandarin songs. “Our song choices have to be rojak (mixed) between genres to appeal to the crowd.” Busking is, essentially, the art of grabbing and holding someone’s attention. Carlos, a spitting image to the guitar-wielding Santana that we know, proudly tells me that sometimes strangers will come and spontaneously jam with them for the night. “Just last week, we had three foreigners with their own saxophones!” His eye glints as he continues fondly, “Why, a group of young singers managed to overcome stage fright due to my method of training!” He encourages young musicians with the right enthusiasm to pick up their instruments and use busking as a stepping stone to performance. But what about the competition? After all, there are breakdancing kids, human statues and even erhu-playing senior citizens to contend with, all vying for the attention of the same crowds. Do these lead to urban turf wars? According to those I spoke to, people tend to get along well. 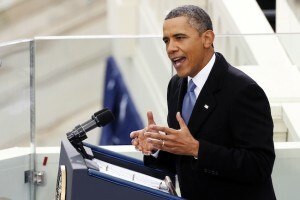 There is a general consensus that they work on a first come first serve basis to secure their spot on the street. If unspoken rules aren’t enough, however, there’s also a kind of regulatory authority in the form of Mr Lee. I first saw Mr Lee walking around the crowds with a handy black notebook, observing the acts sternly. I would later come to understand that he is sort of a father figure to the regulars here, a respected seasoned entertainer himself. 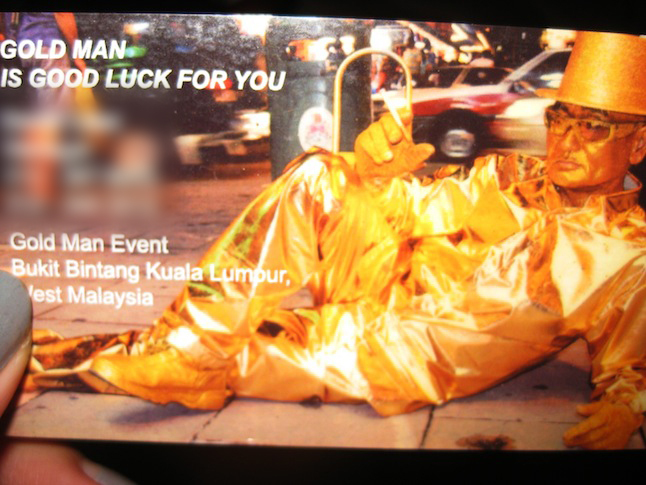 According to the name card he handed me, he is the manager of Gold Man Events. On “working nights”, he is seen in gold attire and paint, but the night I meet him, he is informally watching over the performers to check there was no foul play. I also talked to buskers who were new to the scene. Terrence, a breakdancer, has just graduated from college, and while waiting to begin a new semester of post-graduate studies, he has picked up a 9–5pm clerical job a few blocks down the road. The night I met him, he had decided to “play together” with a young crowd that was doing high flips and minor acrobats. “I am not really perturbed by the crowd, I enjoy that they push me to do the best”, he told me, after he’d come down from balancing on his hands. While Terrence plans to be a quantity surveyor, he told me that even an hour or two on the streets is enough to provide him with a sense of wistful escapism from the desk. 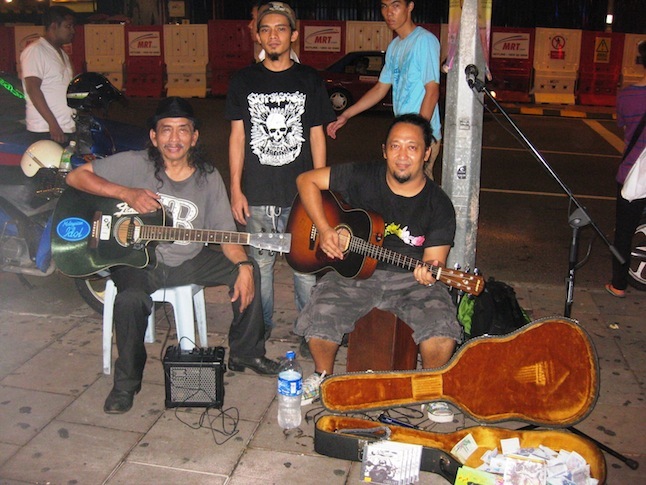 Buskers in KL seem to exist, much like graffitti artists, in a sort of twilight zone – neither official nor illegal. You would expect there to be some kind of regulation or permit, considering that some taxable income is generated through the use of public space. But the relationship here seems to boil down to mutual understanding. There is a sort of complicit nod with DBKL, where business in and around the street continues to roll. Busking in Malaysia remains unregulated and most of the grateful buskers agree that this is for the best. It certainly breaks down the formality of performing, allowing people to make their own stages. Whether you are a break dancer, musician or a human statue, there is a space for you to show what you can do. After all, with the right audience, even a street corner can feel like a stadium.